Two long days in Girona that have deserved the best rating in the 32 editions of our seminar. 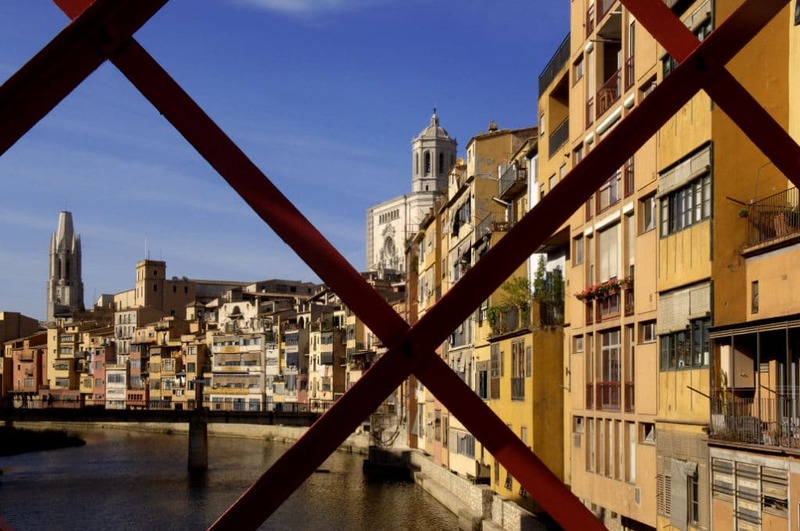 We chose Girona out of several offers that we had. A fantastic choice. Testimonials from some of the speakers at the Forum, including former presidents of countries, Nobel-prize winners and an astronaut.